Lesnefsky Family Portrait Session by Apples and Cinema! 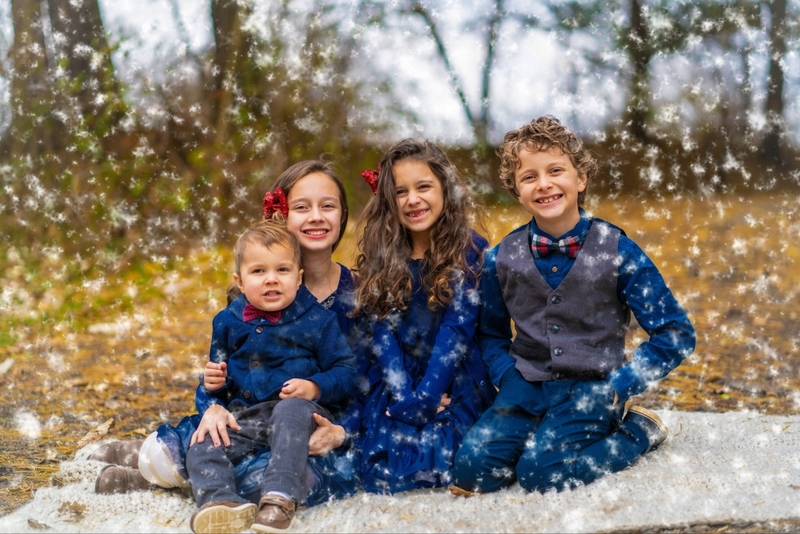 We’ve made it through the winter snow and are onto warmer and brighter months, but look at how beautiful this family is! 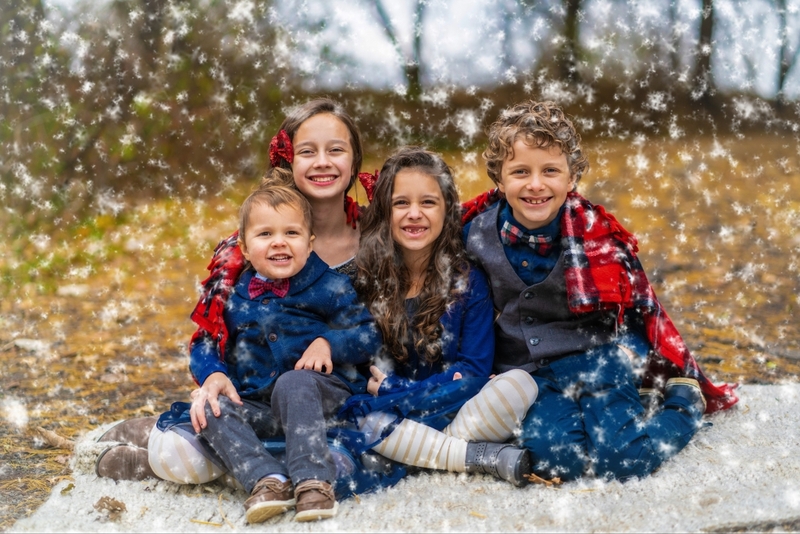 Was such a joy to capture the memories of the Lesnefsky family, and to do it with the snowfall as a scenery as well! 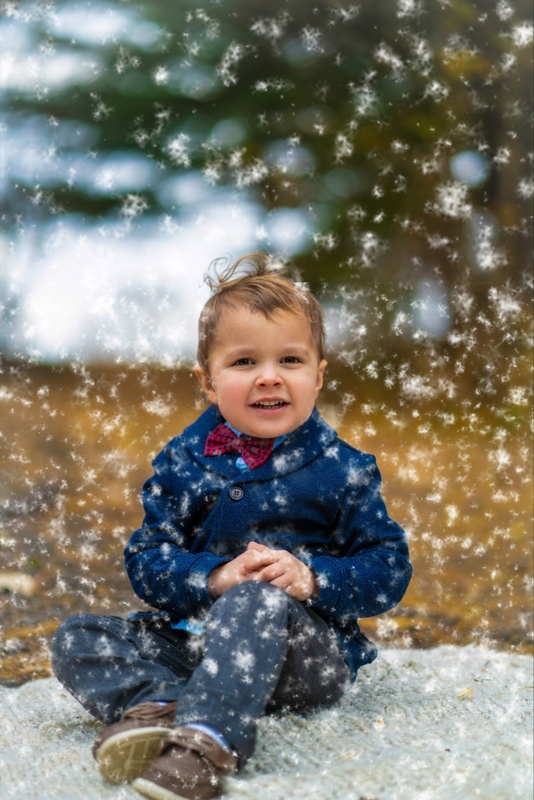 Although it’s the beginning of a new season, it’s never too early to schedule your winter family portrait session in advance! Read more or send us a message for more information!